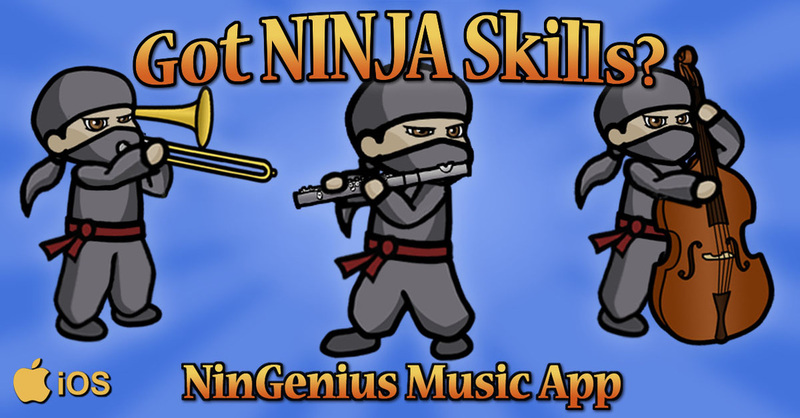 Become a "Ninja Genius" Musician With Our App! iOS devices, and will soon be coming to Android/Chrome Books! 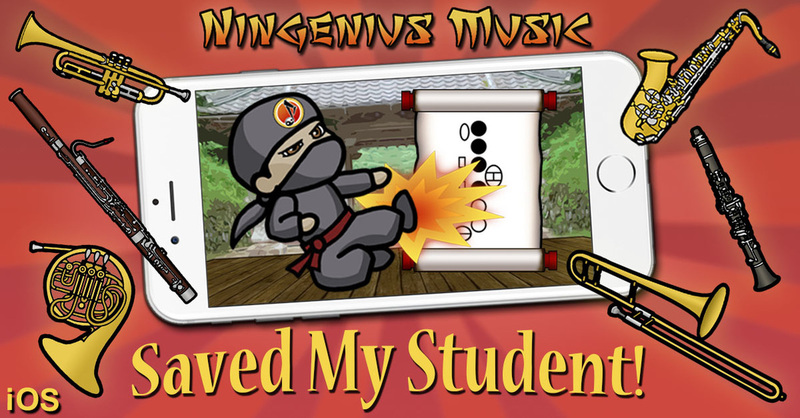 The NinGenius Music: Class Games app keeps track of an unlimited number of student names and scores, allowing your entire class to make amazing progress on a single iPad. Your music assessment troubles are over! Learning notes and fingerings on a musical instrument has never been so fun! 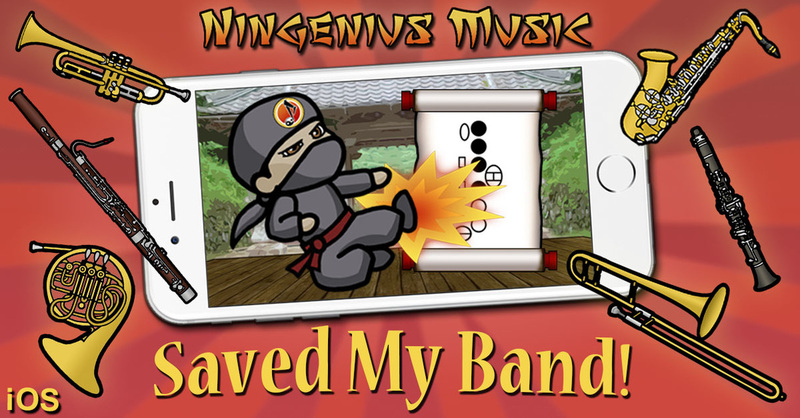 The NinGenius Music app is an addicting, fast-paced game that you and your students will want to play over and over. 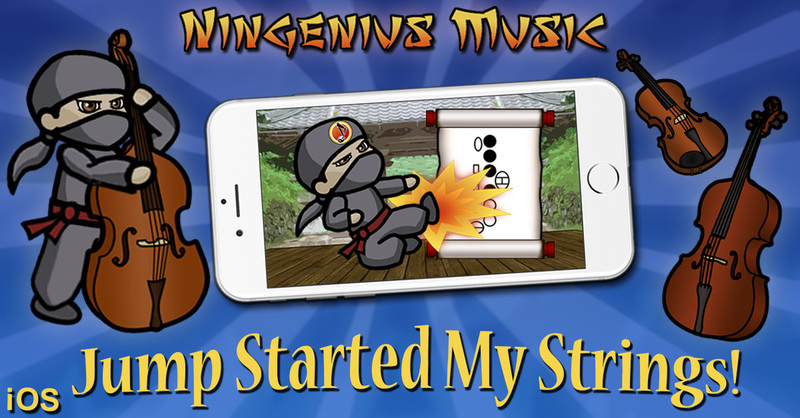 Choose a picture below to share the NinGenius App on Facebook, Instagram, Twitter, or other social media.